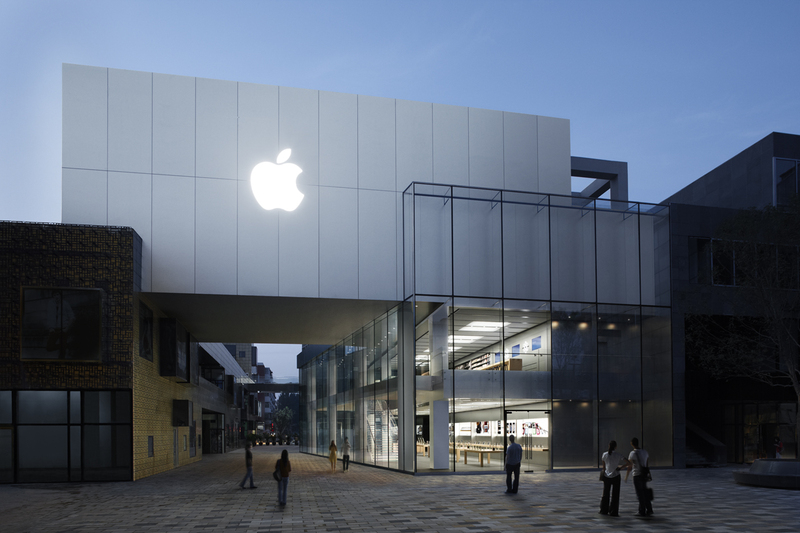 A few months after the reports claiming that Apple signed three long-term lease contracts and had plans to build a two- to three-story store in Seoul, the Cupertino-based company finally confirms these rumors in an official statement. Although South Korea is Samsung's home market, it looks like Apple considers the market is large enough to open its first retail store in the country. After last autumn's rumors, now we have an official confirmation. Last Friday, Apple said the following in a statement quoted by Reuters: "We're excited about opening our first Apple Store in Korea, one of the world's economic centers and a leader in telecommunication and technology, with a vibrant K-culture." Unfortunately, the opening date of this retail location has not been unveiled yet. Apple never had a retail presence in South Korea, while Samsung already has brick and mortar stores in the United States. 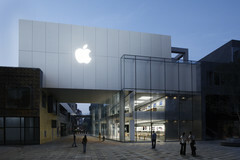 Apple's statement mentioned above also revealed that the company has 15 job openings in Seoul already. Local media outlet Yonhap News Agency also reported that construction of the store has begun and is estimated to be complete by the end of November.